This is to be a "stand alone film experience", which is their way of saying "If you hated the first Wolverine movie, forget it ever happened." 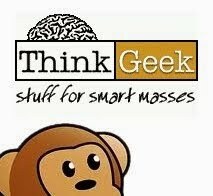 It seems FOX is unwilling to let any licenses revert back to Disney, and seeing their success with the "Phase 1" Iron Man-Incredible Hulk-Iron Man 2-Thor-Captain America-Avengers complete universe, they've got the drive to create their own cross-movie saga...or at least tie the characters together so we give a damn. Our first taste of this was Wolverine's cameo in "X-Men: First Class". We've heard rumblings about his involvement with "Days of Future Past" (the next X-Men First Class film) as well. 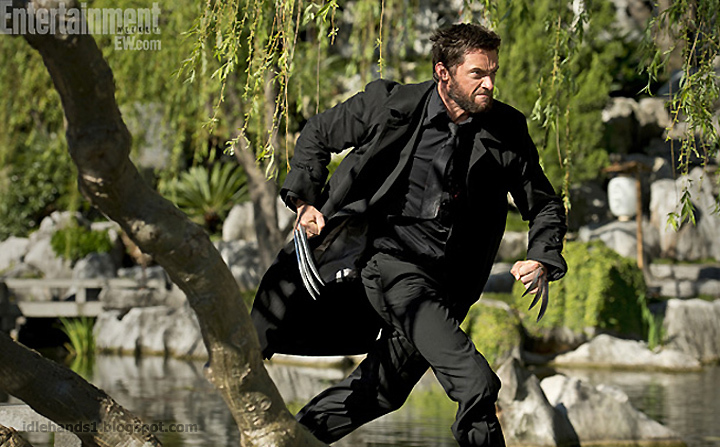 To seal the deal and tie it all together, Director James Mangold has stated "The Wolverine" takes place after the events of X3, bringing the character back to the franchise we loved (though with X3, that's stretching it), but also providing a new start for the character. 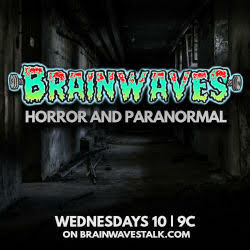 So..consider this a new wave reboot...seeking to remove the character from the drek we hated, referencing films we were happy with and linking him with a new, successful film (inevitable franchise) while re-launching his own series with stories closer to the comics that are now legend. YEESH. That's a lot to accomplish! 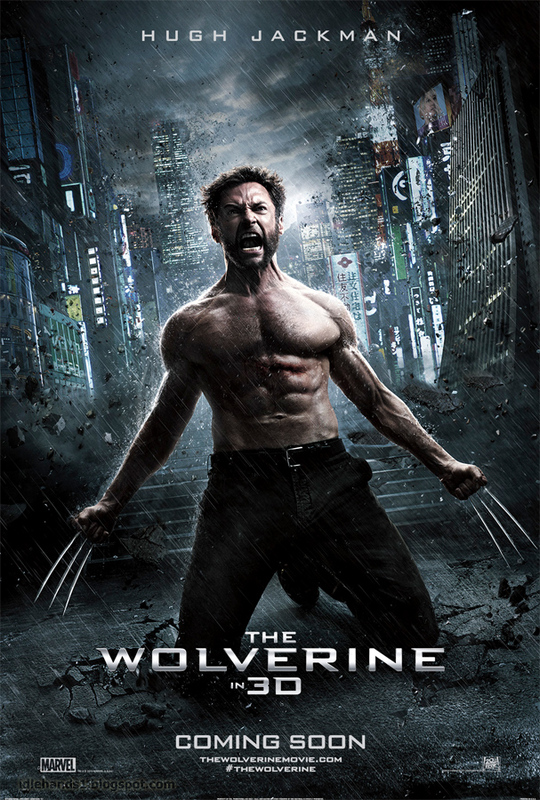 - Logan heads to Japan to slay some of his personal demons. He is dealing with his virtual immortality and watching everyone around him die. Yukio is an occasional thief by profession, as well as a rōnin, a masterless samurai. Yukio has been portrayed as a free spirit with an almost careless disregard for personal danger. While she is highly skilled in the martial arts, Yukio is not a mutant and possesses no super powers. Her specialty weapons are scalpel-like shuriken, of which she can hurl several at a time with deadly accuracy. 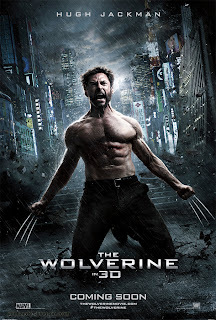 The X-Men's first encounter with Yukio occurred when Wolverine had his struggle with Shingen Yashida, father of Wolverine's girlfriend Mariko Yashida. At that time Yukio worked for Shingen, and one of her tasks was to kill Wolverine. Instead she developed a crush on him and subsequently aided him in bringing about Shingen's downfall. 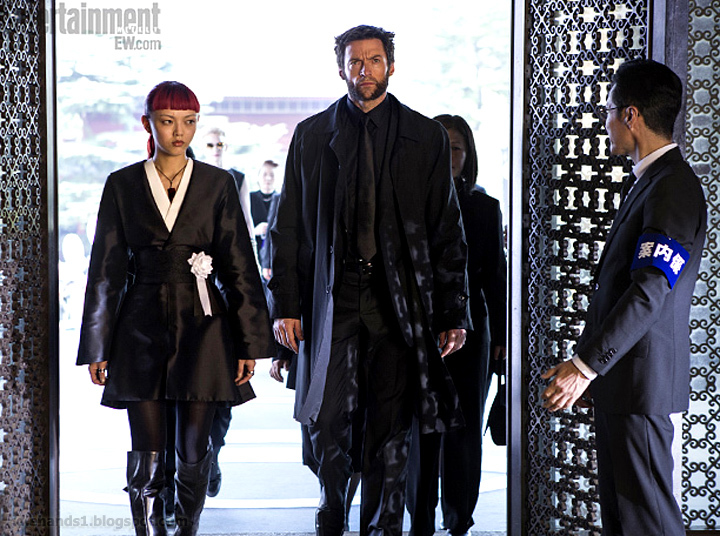 Later, Wolverine invited his team to Japan for his wedding to Mariko, which Yukio joined subsequently. Viper and the Silver Samurai poisoned the X-Men during a dinner that Logan hosted for them. Logan, tasting the poison, warned Ororo and knocked the cup from her hand before she could drink it. While the others were recuperating from the attack, Storm, Wolverine, Rogue (who had been largely unaffected), and Yukio went after Viper and the Silver Samurai to stop the Samurai's plot to assassinate Mariko, who was his half-sister. Yukio posed as a decoy, disguising herself as Mariko to lead them away from her. During their altercation with Viper and Silver Samurai, Storm blasted the Silver Samurai with her lightning, finding to her horror that her powers were out of control. Storm drew the lightning back into herself, nearly electrocuting herself in the process. Yukio knocked Storm out of the path of her lightning bolts and dove with her into the nearby bay, enabling them to escape from the Silver Samurai. Storm, inspired by what she called Yukio's "madness" and lust for life, changed her image dramatically and adopted a new look: a mohawk haircut, studded collar, and black leather clothing. 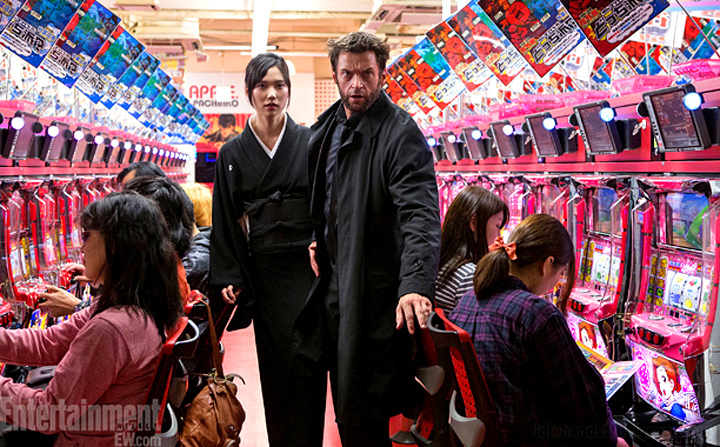 Yukio later met up, once again, with Wolverine to help him fight the ninja master Ogun. She has a rivalry with the X-Man Gambit. Both being thieves, they often tried to steal the same object. Yukio framed Gambit for a crime she committed. Yukio is also part of Professor X's secret information network of humans and mutants, known as the Mutant Underground. So as you can see, Yukio IS straight from the comics and an integral part of the story line (as are Silver Samurai and Viper..but you comic geeks knew that), so perhaps FOX's new found respect for the comics and an urge to continue on from their "X-Men: First Class" success will birth the excellent Wolverine film we've been hoping for? Only time will tell.